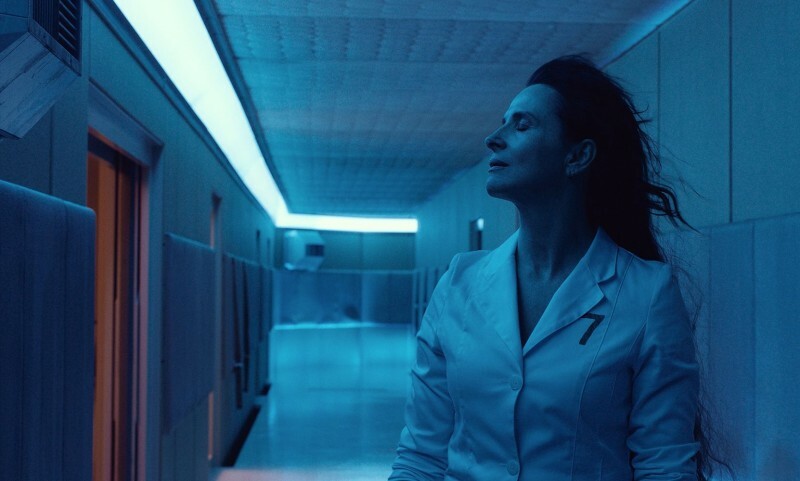 After last summer’s release of You’re Next, we thankfully don’t have wait as long for the next film from Adam Wingard and Simon Barrett. 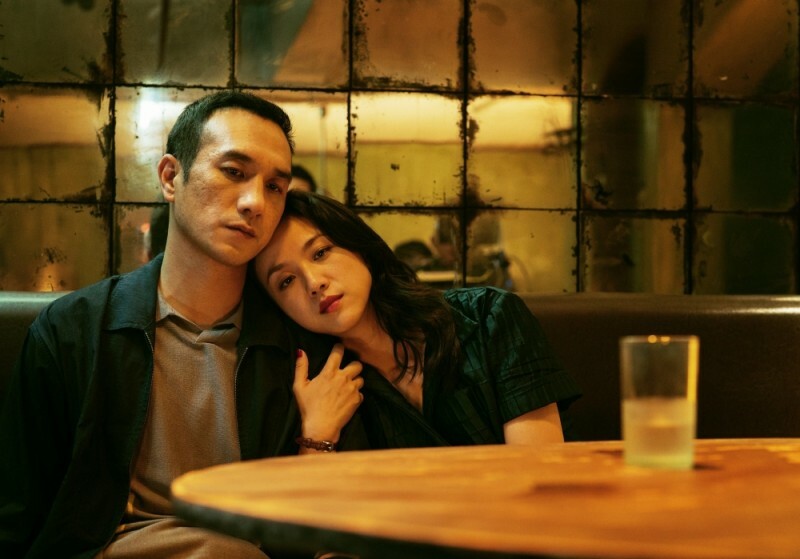 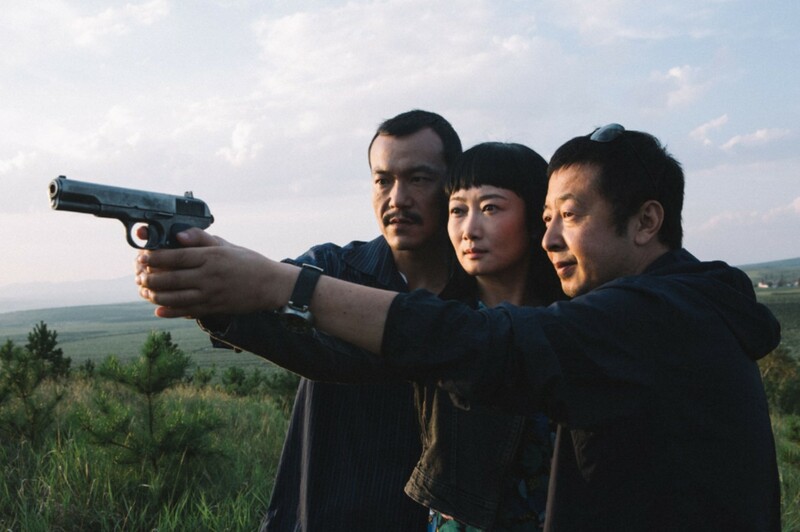 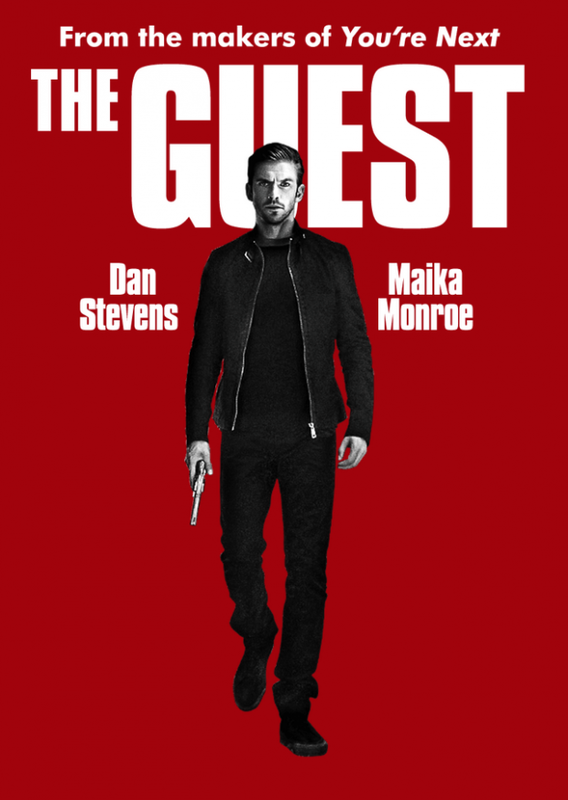 The Guest, premiering at Sundance Film Festival earlier this year, tracks a soldier who taken in to the home of the family of a fallen comrade, one who becomes a threat to those around him when they discover dangerous secrets in his past. 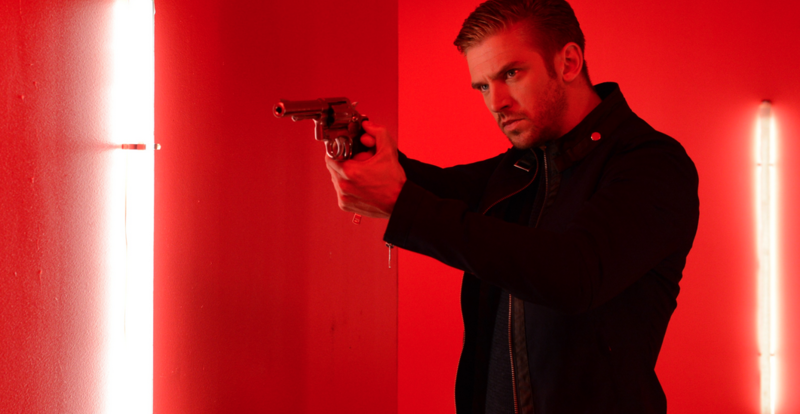 The Guest opens on September via Picturehouse.